This beautiful bouquet includes a minimum of 100 rose heads. Each stem has approximately 6 rose heads. 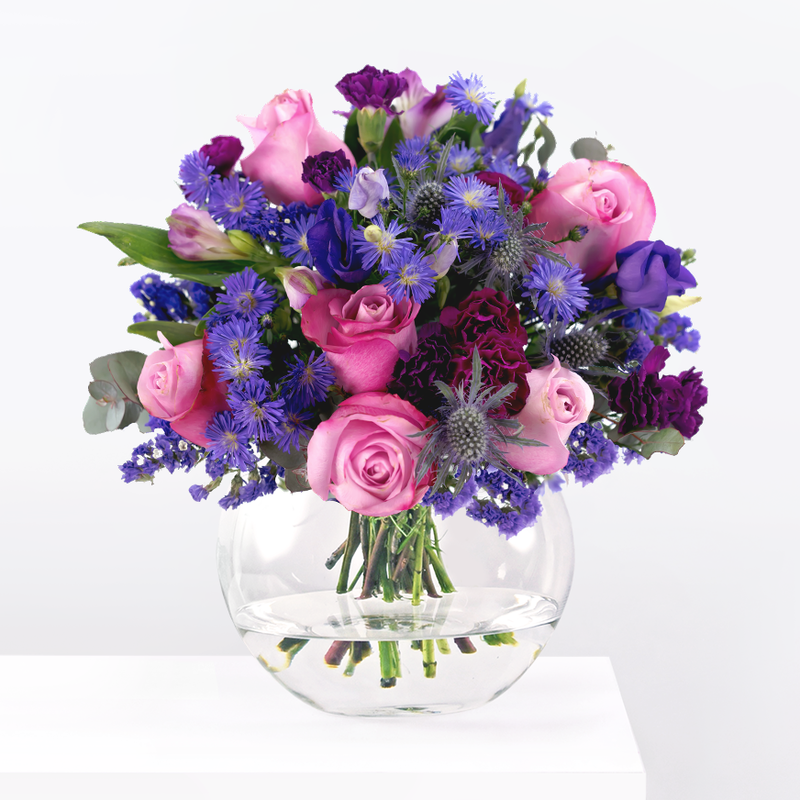 We have included several beautiful colours and, while spray roses are smaller than the regular variety, the number of flowers in this bouquet makes the display extremely impressive. 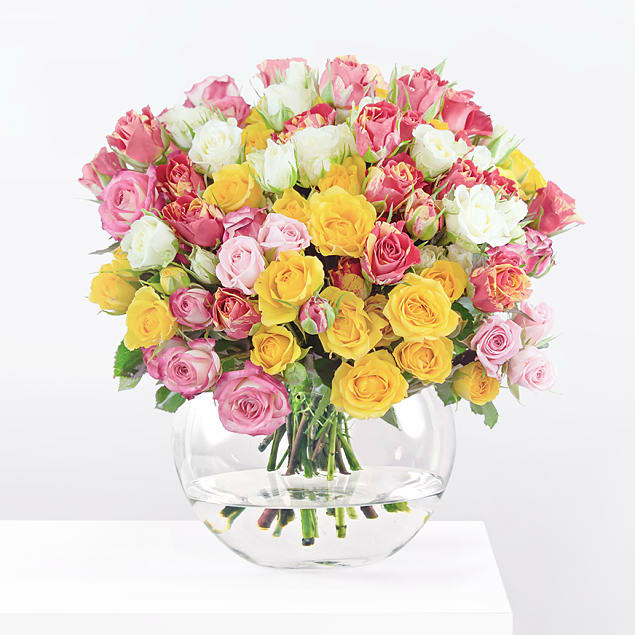 Whether you want to treat somebody to a birthday bouquet, send a romantic flower arrangement, or make somebody smile, these roses are always a fabulous choice. One Hundred Roses has been added to your basket.